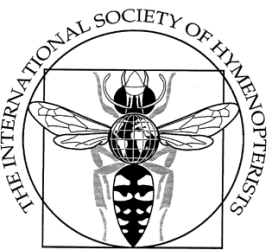 The Society will be holding a meeting during the ESA annual meeting in Vancouver (11-14 November 2018 –https://www.entsoc.org/events/annual-meeting/about-2018). Why are entomologists sitting on the conservation sidelines? Insects and People (IPSIO.org): efforts to end the silence on habitat loss in Madagascar. Insects are everywhere, yet invisible in most conservation efforts. Since terrestrial ecosystems make no sense except in light of insects, this is short-sighted and unfortunate. The time is now for entomologists to end their silence on the loss of insect habitats. After all, how much tropical forest will be left in 50 years? Madagascar, a locus of biodiversity research, is a prime example. Since 2001, we have inventoried over 350 localities across the island, visiting all major habitats, soil types and bioclimates, processing millions of specimens, training students, and collaborating with 180 taxonomists. 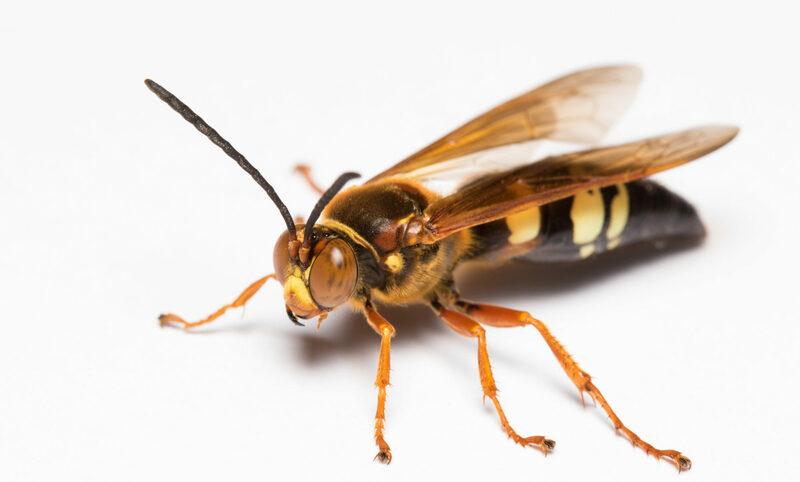 Despite the scale of this effort, knowing the name of any insect, its habits, its distribution, whether it is endangered, or whether it is invasive remains difficult. Given the breakneck speed of habitat destruction, shouldn’t we try to apply our knowledge to protect habitats, monitor ecosystems, and link the health of humans to that of the natural world. Large-scale biodiversity inventories have failed to save a single forest. The current entomological effort could be characterized as haphazard and opportunistic and does not focus on concrete conservation advances. Instead, taxonomic advances are driven by individual interests and not on collective need. The Insects and People of the Southwest Indian Ocean (IPSIO) network aims to help entomologists focus their efforts on local outcomes. IPSIO provides the organizational infrastructure to translate taxonomic research into conservation improvements, providing vetted data for conservation assessments, forest restoration, and invasive species monitoring. Other efforts include using insects as food and insects in tourism. Previous PostPrevious Registration for the 2018 congress open! #insectoftheday no.107. Just because I've been playing with our shiny new lens... here is an undescribed signiphorid wasp from Costa Rica, less than 1 mm in length. Ridiculously small but beautiful parasitoids of, usually, scales, psyllids, etc. Shoutout to a favourite author & editor of ours: @ant_explorer (@calacademy) who just got a #NewSpecies of army #ant 🐜from China named after himself, “for his outstanding contributions to ant #systematics”! Attention all #entomology friends! Are you collecting in Southern California (especially Blacklight or Malaise)? It's peak season for the rare genera of wasps I study. They are really common in bycatch and I desperately need fresh specimens! Hit me up! [1/2] A #NewSpecies of #fairyfly described from Japan parasitises the eggs of an economically important Asian tea plant #pest. 8 #NewSpecies of braconid #wasps (#parasitoids of moths) described from #rainforests (120–900 m) in Area de Conservación Guanacaste (ACG), #CostaRica.